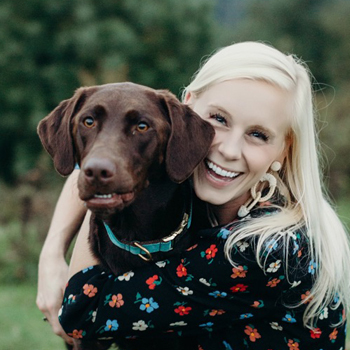 Hannah serves as the editor of Asheville Wedding Guide, High Country Wedding Guide, and the marketing coordinator of The Wedding Row, Charleston Weddings’ daily blog. 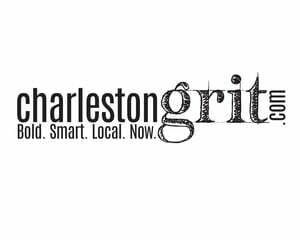 She began her journey with Gulfstream Communications as an intern for Charleston Weddings magazine back in 2014 and has a background in blogging, freelance writing, and editing. Hannah graduated from Furman University with an English degree and would choose the mountains over the beach any day. In her free time, she enjoys being outside with her chocolate labrador, playing tennis, and whipping up delicious baked goods. 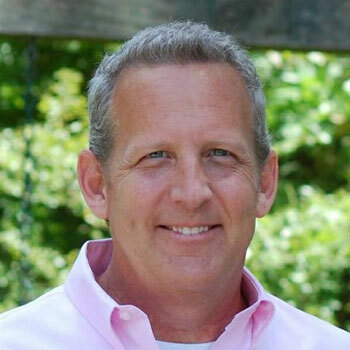 Mike is currently the director of development for GulfStream Communications’ wedding guide group. In his four years with GulfStream, he’s focused on creating and growing GulfStream’s publications in western North Carolina–Asheville Wedding Guide, High Country Wedding Guide, and WNC magazine. He’s a UNC-G graduate in communications, has a 20-plus-years background in magazines and digital platforms as a publisher, sales manager, and business development manager. Mike’s favorite leisure activities? Travel, photography, and jogging. 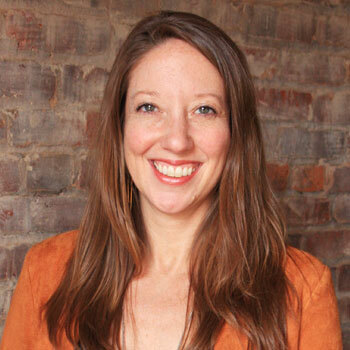 Keely manages the ad production for High Country Wedding Guide, Asheville Wedding Guide, and WNC magazine. After a brief hiatus from the magazine industry, Keely is happy to bring her 10-plus years of experience to Gulfstream Communications. Keely resides in Asheville. 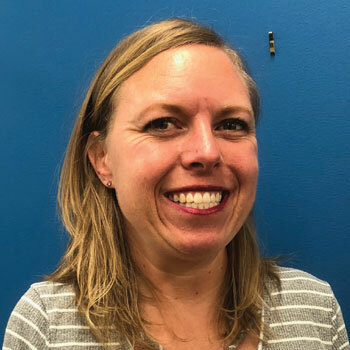 Melissa Reardon has worked as an editor and writer for WNC magazine since its inception in 2007 and has served as its Editor-in-Chief since 2014. 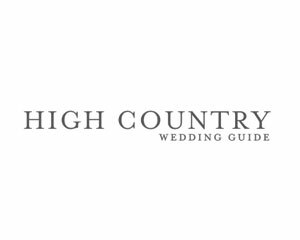 For both Asheville Wedding Guide and High Country Wedding Guide, she serves as an editor-at-large. Katie Hild, director of advertising for WNC magazine, has 13 years of experience in advertising sales and marketing. The Asheville Wedding Guide is the latest of many strategic branding opportunities—in print, online, and with events—that Katie has worked with under the umbrella of GulfStream Communications. 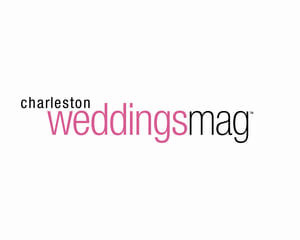 Melissa Bigner is editorial director of Charleston Weddings magazine and senior editor at Charleston magazine. 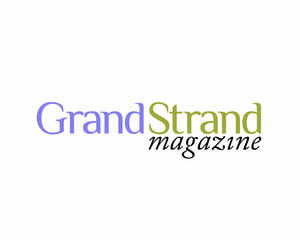 A graduate of Northwestern University’s Medill School of Journalism, she has written for Better Homes & Gardens Decorating, Coastal Living,Cottage Living, Southern Accents, Southern Living, flower magazines, and more. The books and custom titles she’s authored for Coastal Living, TLC, HGTV, and Better Homes & Gardens tend toward home decorating and DIY makeovers. As for coffee table fare, she produced, styled, and wrote Southern Bouquets, and happily ate her way through Cool Inside: Hank’s Seafood Restaurant and Served with Style: Peninsula Grill while penning each. 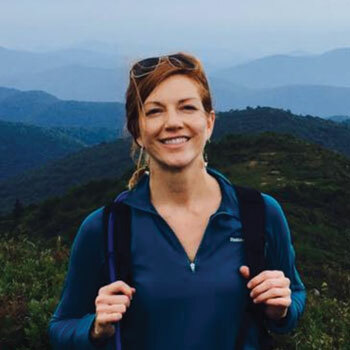 A native of Durham, North Carolina, she learned to ski on Beech Mountain, first camped as a grade schooler outside Blowing Rock, and did an Outward Bound stint in the Pisgah National Forest. Today Melissa lives in downtown Charleston, South Carolina with her husband and son and their cats, dogs, and books in a cottage that’s clearly fit to burst. 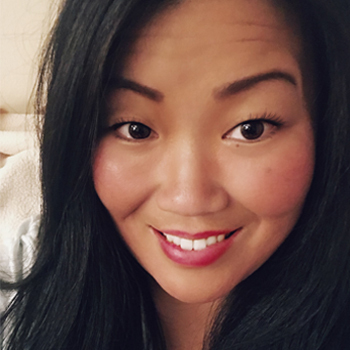 Kristen Brusca comes to Gulfstream Communications with 10 plus years of retail sales and management experience She thrives on meeting new people and creating lasting relationships. Being a part of Asheville Wedding Guide combines her “people person” personality and her love of all things feminine, especially weddings, of course. In her spare time she enjoys traveling to foreign countries, laughing beside her family and friends, and entertaining every chance she gets.